Inception: Why I liked it? If you want to see, what wonder a good Director can create on well written tight script and bunch of good actors, you must go and watch Inception. Hearing a lot many good reviews and praises about this new flick, we booked Sunday morning show tickets. Seating with a houseful of audiences, loaded with high expectation, we were a little afraid or better say, skeptical about the movie. For most of the highly praised movies, distaste has been a general phenomenon for we people. for this young man to kill himself. Here starts the series of dreams woven so extensively into and within each-other that you won’t be able to realize when you got so much involved in the movie. The movie let’s one drive through mazes, and provides an opportunity to think beyond what is real and what is dream. The more you get involve, the more your thoughts become spiritual in nature. 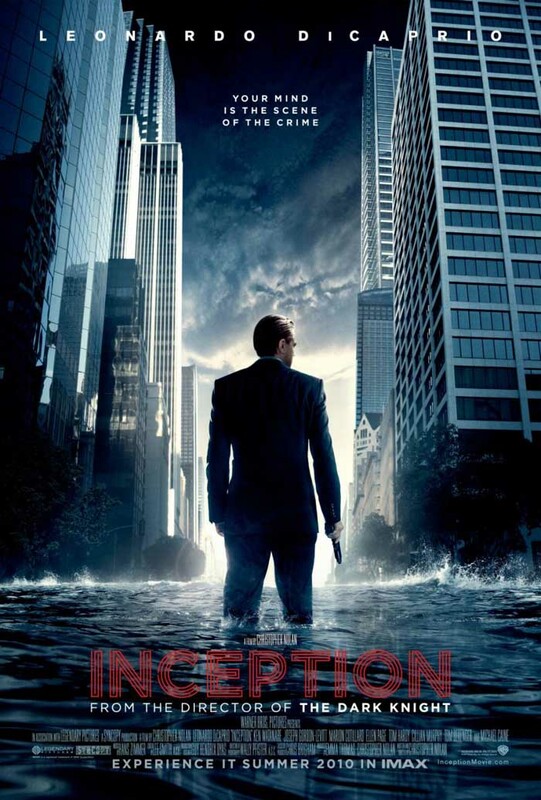 For me, Inception is the Best movie I have seen since Matrix I . It’s one movie one must go and watch, not for Stars it had earned in reviews but because if you won’t, you won’t even realize what you have missed.